Cissy Houston said she felt "shock and horror" after learning the allegations. Whitney Houston's mother Cissy Houston is taking issue with claims that her superstar daughter was molested as a child by her cousin, Dee Dee Warwick. 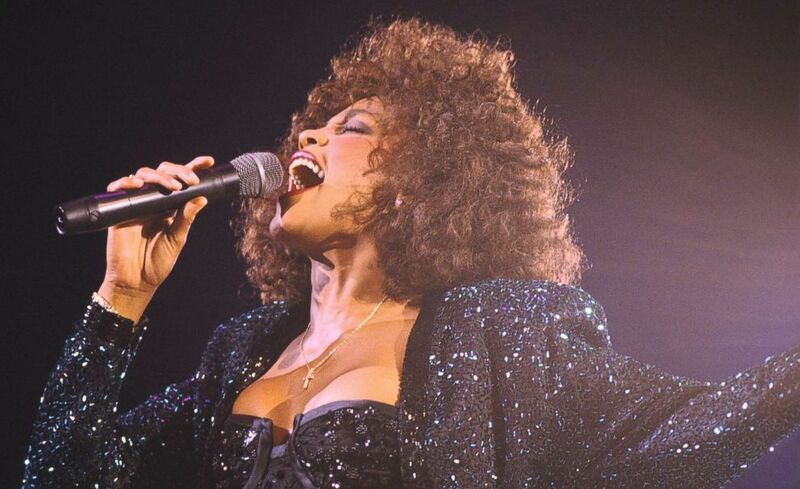 The accusations come from a new documentary, "Whitney," which premiered at the Cannes Film Festival back in May, focused on the life of late pop star Whitney Houston. Cissy Houston, 84, told People magazine that she only found out about the claims two days before the film's debut. Dee Dee Warwick, a Grammy-nominated artist who sang backup vocals for Wilson Pickett and Aretha Franklin, is the sister of Dionne Warwick. 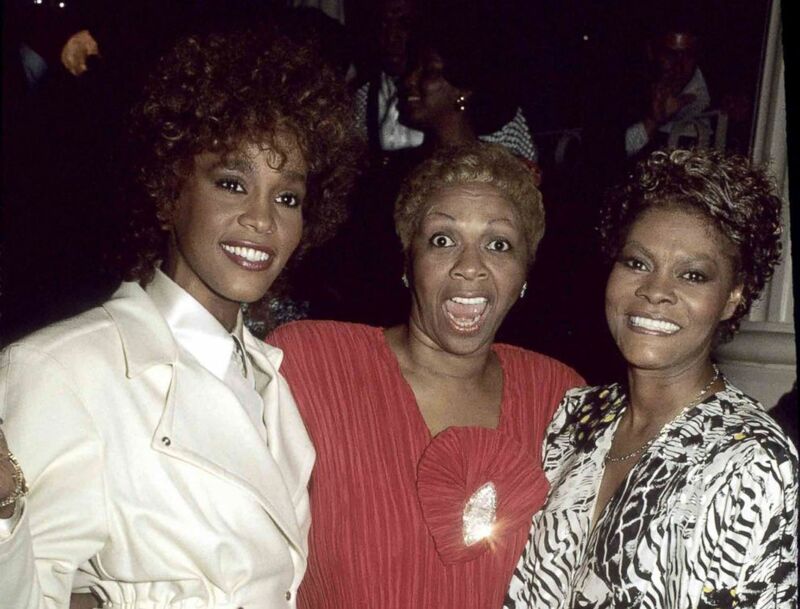 Dee Dee and Dionne were also nieces of Cissy Houston, Whitney's mother. No charges were ever filed against Dee Dee Warwick, who died in 2008 and was 18 years older than Whitney Houston. Also in "Whitney," out in theaters July 7, Houston's brother Gary revealed his own experience with molestation. (Larry Busacca/WireImage/Getty Images) Whitney Houston, Cissy Houston and Dionne Warwick, Dec. 20, 1987. Gary Houston, 60, elaborated about his abuse in an interview with Good Morning America before the film's release. "I was 8 [or] 9 years old and I was being fondled with from time to time. It was a situation I didn't understand. I knew it was abnormal," he said. The film's director Kevin Macdonald, who poured over hours of private footage from Houston's archives, told GMA that Gary Houston admitted "that he was molested when he was a kid by a woman in the family and he thought also Whitney had been as well." Previously, the Oscar-winning director told Vanity Fair that he "managed to persuade Mary Jones, who was Whitney’s longtime assistant and probably knew her in her last years more than anybody, to talk [on-camera]," about the molestation allegations presented in the film. (Mike Prior/Redferns/Getty Images) Dionne Warwick circa 1970. 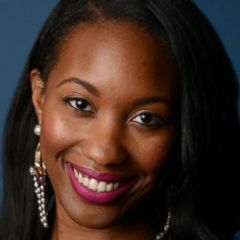 "She talks about what Whitney felt and what effect it had on her. So we changed the whole cut at the very last minute. It was kind of a detective story to get that piece of information, which changed how I felt about Whitney and how I felt about the story," Macdonald, 50, continued. 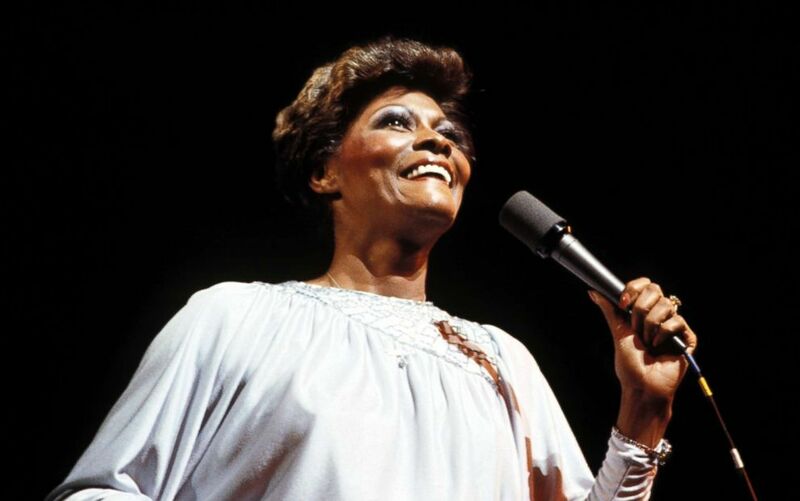 According to the documentary, when Cissy Houston, who also had a successful singing career singing backup for Franklin and Elvis Presley, went on tour, she would often leave her children with relatives. Cissy Houston denies that claim in a joint statement with her niece Dionne Warwick to People magazine. (Frederic Reglain/Gamma-Rapho via Getty Images) Whitney Houston performs in Paris, May 18, 1988. "We cannot, however, overstate the shock and horror we feel and the difficulty we have believing that my niece Dee Dee Warwick (Dionne’s sister) molested two of my three children," the statement read in part. "I spent many years in recording studios (sometimes with Dionne and/or Dee Dee) where I earned my living. I also went 'on the road' with my group The Sweet Inspirations to try to help provide a good life for my family BUT my children always came first in my heart and in my life." "When I was away they did not stay with four or five different families; they stayed at home where their longtime babysitter, Phyllis, or my dear friend Bae or their father took care of them. In all the years I traveled Dee Dee, who was 21 years older than Whitney, NEVER BABYSAT for them," Cissy Houston and Dionne Warwick said in the statement. "Dee Dee may have had her personal challenges but the idea that she would have molested my children is overwhelming and for us unfathomable," the statement continued. "Neither I, Dionne, nor my son Michael who was very close to his sister, and in the film is VERY candid about their drug use, has ever heard these allegations; we have never heard anything remotely connected to the crimes charged against Dee Dee in the film. How can that be fair to my daughter, to Dee Dee, or to our family?" The joint statement concluded, "After people have seen the film they will draw their own conclusions and we are not trying to change that. We just want people to know there is another side. While the filmmakers certainly had the legal right to make this film, I wonder at the moral right." Good Morning America reached out to reps for Cissy Houston and Dionne Warwick but didn't immediately hear back.